SATEL NETCO Mobile is now ready to be downloaded on Google Play. 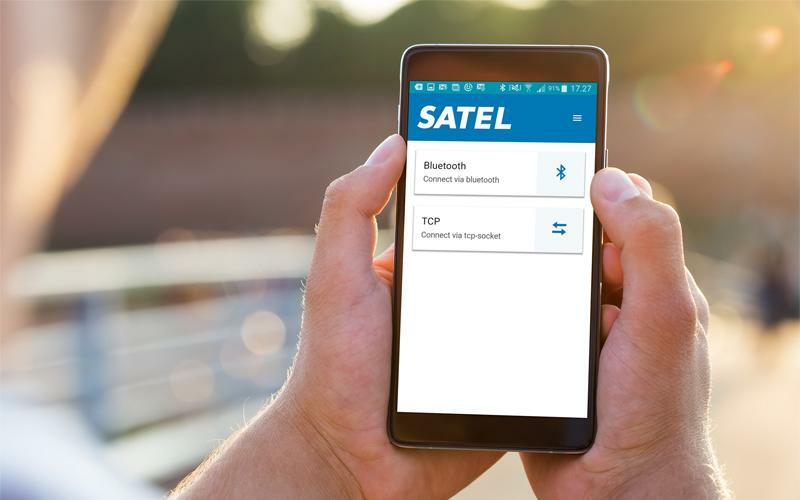 It is an easy-to-use mobile application for configuration and management of SATEL radio modems. The first supported product is the new SATEL Compact-4BT, which is particularly well suited for outdoor use under varying weather conditions. Changing a frequency or other common setting is super convenient, whether you are at the office or at the field. SATEL NETCO Server and SATEL NETCO Mobile represent SATEL’s next step forward in providing scalability, availability and mobility solutions for various demanding Industrial Internet applications.